ST. GEORGE — The Washington County Drug Task Force has taken down an alleged methamphetamine dealer in St. George. 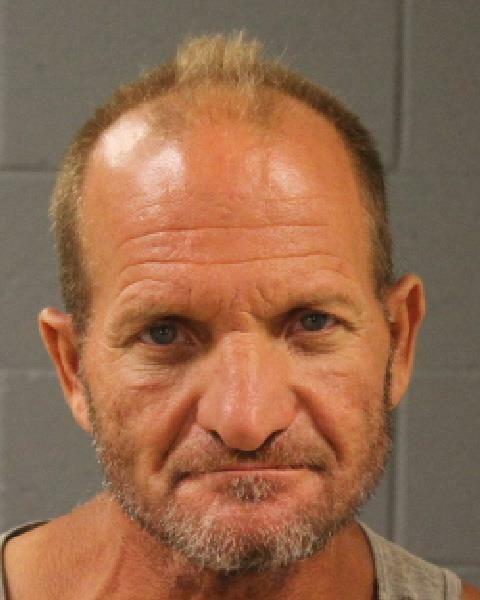 The task force conducted a narcotics distribution investigation into 49-year-old David Wesley Dennett, of St. George, according to a probable cause statement filed by the task force in support of the arrest. During the course of the investigation over the last three months, the report states, the task force conducted a controlled buy of meth in Washington County through the use of a confidential informant who purchased methamphetamine from Dennett. Police subsequently arrested Dennett Wednesday at his home on the 3200 East block of 2500 South, according to the statement. Dennett was transported to the Washington County Purgatory Correctional Facility where he was booked for the offense. The Washington County Attorney’s Office filed an information in 5th District Court accusing Dennett of two second-degree felony counts of drug distribution. As this report is published, Dennett remains in police custody. He is expected to appear Monday afternoon before Judge Jeffrey Wilcox in 5th District Court. And this guys brother is running for city council…?! Laughable. @William, and your point is… what? Because the one brother’s in trouble, the other can’t be a good candidate? Your point is actually quite laughable.